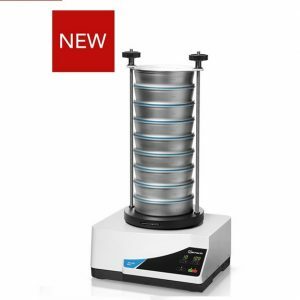 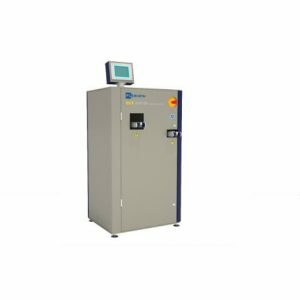 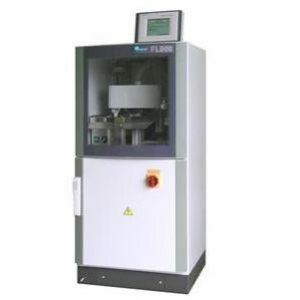 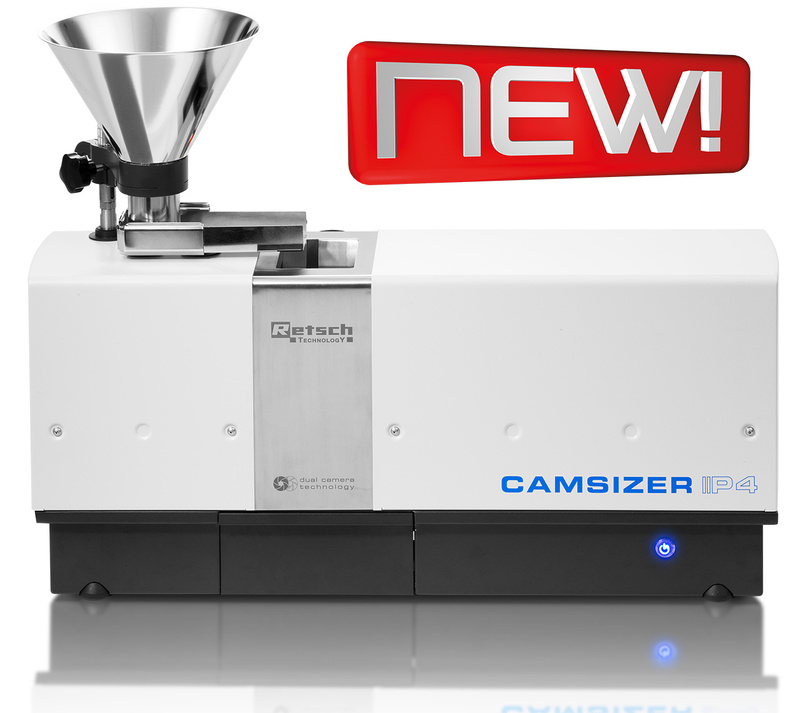 The CAMSIZER P4 is a compact laboratory instrument for simultaneous measurement of particle size distribution, particle shape and additional parameters of powders and granules. 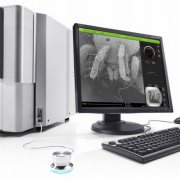 Based on dynamic image analysis by the unique, patented dual-camera technology pourable solids in the range from 20 µm to 30 mm can be measured. 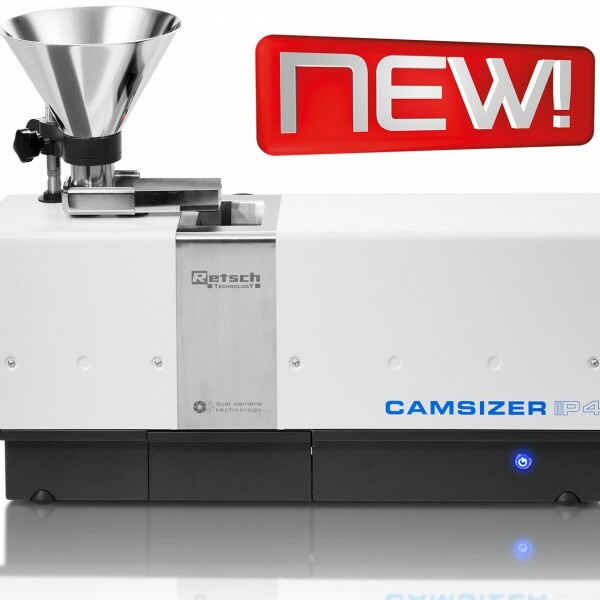 Camsizer P4 3D Model Faster cameras with higher resolution, a brighter light source and improved data processing capabilities differentiate the CAMSIZER P4 from its predecessors. 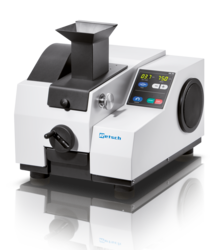 These improvements increase the measurement speed (~ 1 – 3 minutes); allow more precise shape analysis of small particles and an extended size measurement range.